After a long operation, ENA rescued 12 children, ranging in ages from 6 to 14, from forced labor slavery. These children were forced to work on fishing boats on Lake Volta in Ghana. 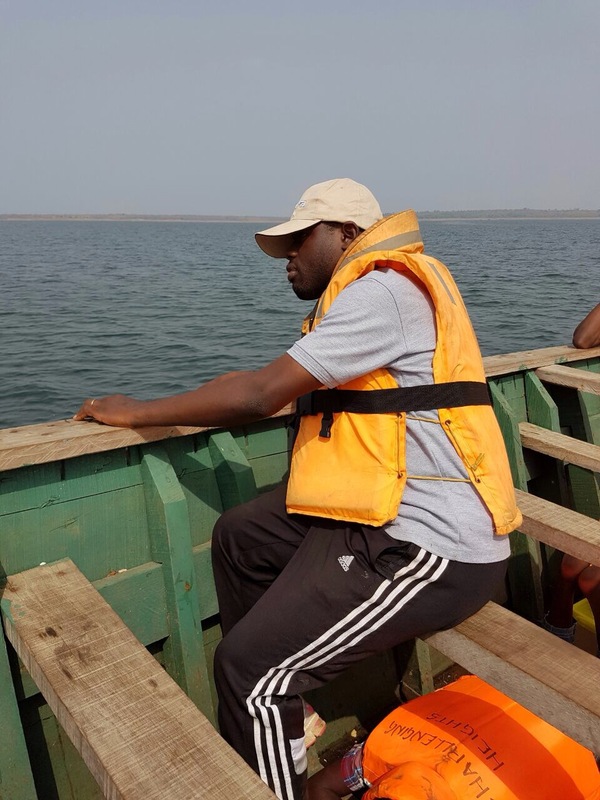 ENA’s David Kofi Awusi, Director of Ending Modern Slavery in Ghana, led the operation which lasted several days in partnership with Challenging Heights, and the Ghana Navy and Police Departments. Our operation was not undercover in that we made a point to communicate openly and clearly with slave masters, the families of the children, and the surrounding communities about our mission. Our goal was to help them understand child labor slavery is illegal and inform them that they will be punished by the police for their crimes if they did not release the children from slavery. This open line of communication, with the law on our side, is why the Ghana Navy and Police Departments chose to work with ENA staff and our partners at Challenging Heights. Even with this protocol, slave masters, parents and families often still get very angry and even violent at times. To ensure the safety of everyone involved, especially the children, we rely on the military’s support to protect the rescue team and the children from potentially violent mobs. One slavery survivor is named Adjoa, is an 8-year old girl who has spent more than three years working as a child slave on the lake. ENA rescued her along with her 12-year old brother Francis. They were both found working on the boats around noon in a small village near Kete Krachi in the Volta Region of Ghana. Adjoa and her brother were forced by their own father to perform hazardous child labor for several years on Lake Volta. Their father claimed that, due to having several children, these two must help him in his fishing business. This work also meant they had to sacrifice their childhood and their future. The children were forced to work in deplorable and dehumanizing conditions, fishing in the heat of the day and the cold of the night with inadequate clothing, shoes and food. When David, interviewed her, Adjoa said, “I want to go to school so that I become a nurse. But my father will not allow me to go to school.” Today, Adjoa and Francis are going through a six-month intensive rehabilitation program which will prepare them to be successfully reintegrated back into school and their community. Engage Now Africa will enroll them into school and pay for their education so that they can realize their dreams in life again. “Thank you Engage Now Africa and may God bless you…I am now happy and free to play,” said Adjoa during a recent visit to the place where she is receiving rehabilitation care. Each of the 12 rescued children have a unique and heartbreaking story. These children have also have a long road of emotional and psychological recovery ahead of them. We are pleased to report they are now in a safe place receiving the care they deserve. Pictured below are 10 of the 12 children in a transitional shelter where they went immediately after being rescued. They are now in a very nice and secure rehabilitation center that provides full-time security, counseling, education, visits with their families and more. (Faces are covered for their privacy and safety). We are grateful to be able to help them take these first steps toward a new life and look forward to posting more pictures and information about their progress in the coming months! Thousands of children like Adjoa and Francis are still suffering in slavery today on Lake Volta. Your financial support to Engage Now Africa will allow us to seek their freedom from slavery and ensure they receive proper care. With your help they will have a much brighter future. Thank you for your continued support.